Hey Parrotheads! Have you visited Latitude Margaritaville, Hilton Head lately? If not, it’s worth taking another look at the 55 plus community and their vision of the chill lifestyle. When they first opened their doors to home buyers in early 2018, they were selling a concept and a lot of dirt. It did not resemble the life in paradise they were promising. At the time, it seemed a bit unorganized, but in their defense, they were learning as they went. All they had to model their expectations after was the response to their Daytona Beach location and they expected the same response in Hilton Head. But, it didn’t happen. Slow and steady the development moved forward. 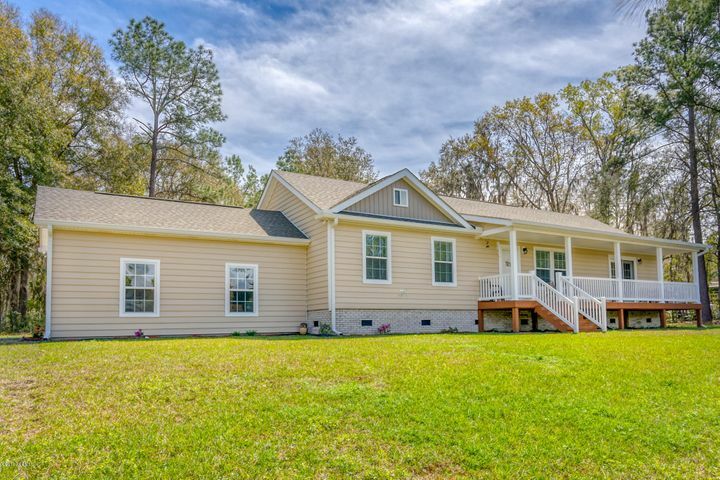 They tweaked their approach as they learned more about this region, and their persistence and ability to adapt to the Lowcountry homebuyer worked. Today, they have a beautiful sales center, a completely remodeled Lake House, and nine model homes (some of which have made me consider a move). It’s a great place to kick off your flip-flops and retire in the Hilton Head area of the Lowcountry. 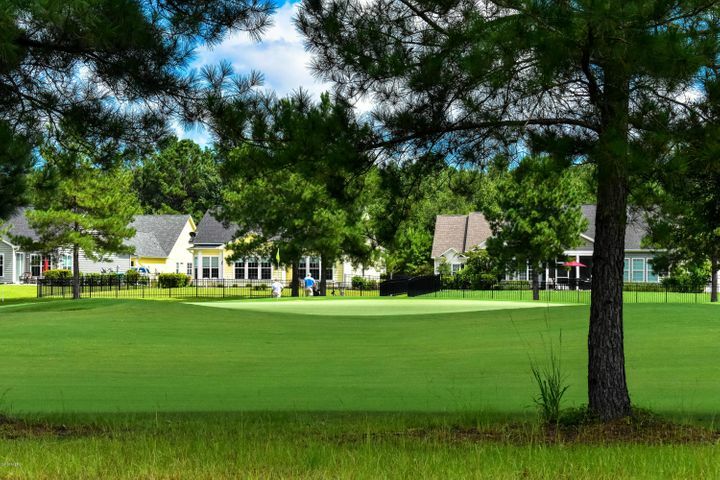 Latitude is located in the City of Hardeeville, 20 minutes from the beaches of Hilton Head and the City of Savannah. It’s a smart location because it’s close to all of the popular destinations but far enough away to not fight the traffic. The development told me there are around 70 homes currently under construction. No one lives there yet but driving into the community you can see it taking shape and feel the excitement. The first residents will be calling Margaritaville home before the end of 2018. The sales center is bustling and the model homes are open daily and are located directly across from the sales office. Touring the models with their sales staff is quite the adventure. They first put you on their fin equipped golf carts and drive you over for the tour. The layouts of the models are impressive and smart. From the outside, they look small but once inside they seem spacious and functional. The decor is what you would expect for Key West-themed homes. Pastel colors, oars on the walls, and lots of shiplap. Joanna Gaines would be in paradise. The base prices start at $243,000. One of my favorite features is that each home can be equipped with a pool and the setups make you feel like the pool is inside the house. Even the Villas can have a pool. There are three collections available for new home buyers to build. The Carribean Collection which are the villas, the Beach Collection (my favorites), and the Island Collection. My personal favorite model is the Breeze. The model starts at $314,990 but with the upgrades, I chose I was in the $500K range. So… I will be waiting for a while for my Breeze with a pool and hot tub enclosed on my back porch. The Latitude Margaritaville amenities is what attracts most people to the lifestyle. The 25-acre amenities center is still under construction, but once complete it will have a fitness center, town square, theater, workshop, bocce ball courts, pickleball courts, tennis courts, the “Bar & Chill Restaurant” and of course a huge three-acre pool. The Town Square Amenities Center is scheduled to be open September 2019. The Lake House is complete and open now so current residents will have an amenities center while the large complex is being built. 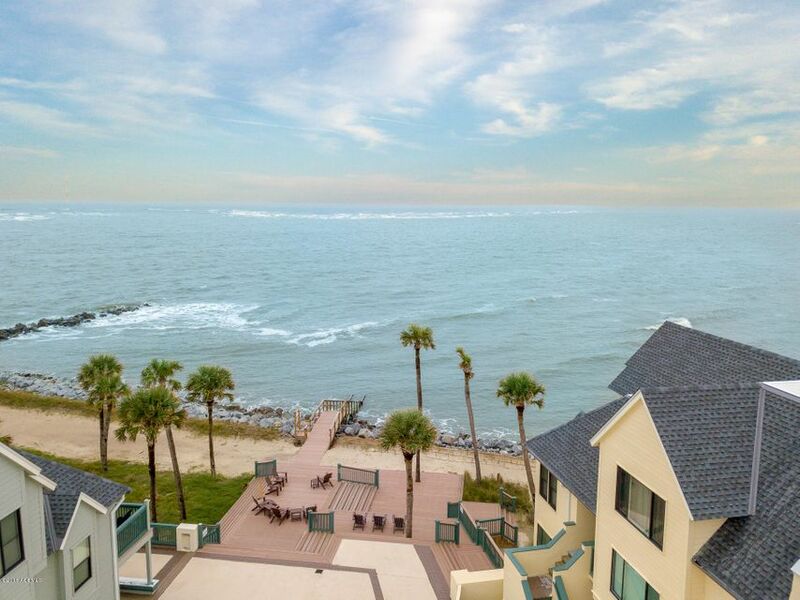 The Lake House has an infinity pool, fitness center, meeting room, and reception hall. There is also a beach with kayaks. Just sign one out and you’re on the crystal clear lake. The Lake House pool will eventually be the “kiddy pool” area for anyone under 19 years of age. Property Owner Association Fees for Latitude Margaritaville (POAs) are reasonable at $200 per month and include lawn care, security, and amenities. The Villas have a Regime Fee of $250 per month which includes everything in the POA fee plus additional outside maintenance. Be cautious if you decide to visit without a buyers representative to watch out for your best interest. The sales staff is knowledgeable and friendly but they work for the builder and cannot represent you to the full extent a buyers agent can. They work very well with the Realtors and love it when we accompany a potential buyer. So, even if you don’t choose me to represent you, please have an agent with you that can represent YOU! If you’d like to learn more about the 55+ Community of Latitude Margaritaville contact me at (843-707-6956) or missyyostrealtor@gmail.com I can send you more information on floor plans, maps of the development, or schedule a personal tour with you.